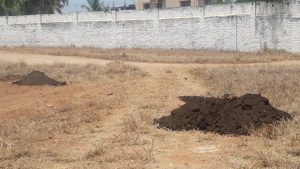 Mr. Vengateshwarakumar from CD family has come forward to give their 5000 square feet land which is located in the center of Erode city to build a mini forest. This forest is based on Miyawaki method. This is part of TEAM Green Initiative done in the roadside to Sanarpalayam, Kilambadi, Erode. 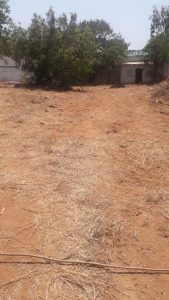 Land getting cleaned and flattened. This entry was posted in Greenery. Bookmark the permalink.